Contact Us For a Free Cost Estimate! Painting from custom high end to single family homes. Raul’s team provides quality home repaints for Cypress residents. Call 281-223-1515 to request a free in-house estimate today. The owner’s company have developed an unmatched reputation for quality with a high level of personal integrity for every job. He believes in developing relationships with his customers and his work and efforts are of the highest quality and priced fairly. The painters are hired and trained by the owner. No hidden cost and he offers no-obligation hassle free estimates. Everyone in the company is diligent and hard working. Interior painting, remodel, or new construction. No job is to small or to large. This is our company speciality. We offer the best quality repaint in the Northwest Houston area. Power washing to clean surfaces. We power wash garages, sidewalks and homes to clean & enhance your property. 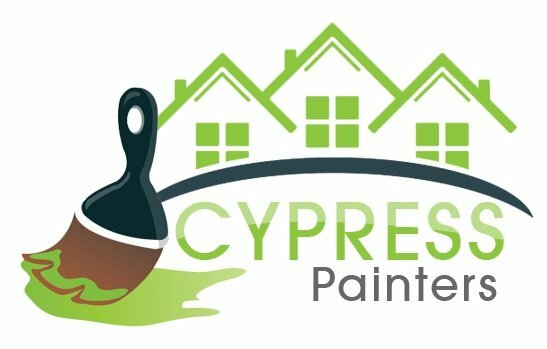 Whatever your need, big or small, our team is your number one source for professional house painting services in the Cypress, TX area. With extensive experience in all types of residences, from high-end homes to renovation projects. Our highly experienced crew are equipped to satisfy your needs within you home improvement budget. Start Your Next Project with a Free, On-Site Estimate. Our highly trained and qualified team members always do their best to satisfy all our customer’s needs. We take great care in protecting all surfaces that are not being painted, and we thoroughly clean up our work areas at the end of each day. Whether your home improvement list is for one room to the whole house. Call Raul Silva at 281-223-1515 to schedule a free in-house estimate. You can be sure our team will do our absolute best to exceed your expectation. That way you’ll be sure to let your friends and family members know about our company. Raul lives and works in the North and North West Houston Texas area and is a working boss. What does that mean? Raul will be working along side the painters. In addition to managing and supervising the team and scope of work to be completed on each job to ensure the highest quality service is delivered for the customer’s projects. Residential Services in zip code areas 77410, 77429, 77433 and surrounding communities. Whether it be the entire home inside and out or just a single room, Raul and his team members strives to be affordable, dependable, and provide the highest quality workmanship and materials. 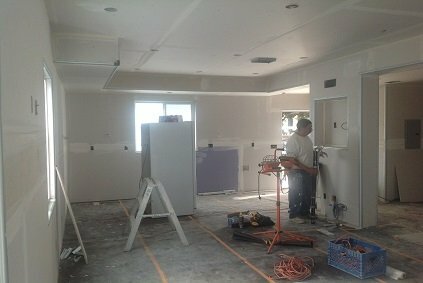 We also offer dry wall and sheetrock repair for all our customers. Just let us know what you need repaired and we’ll give you a cost estimate to get it done. 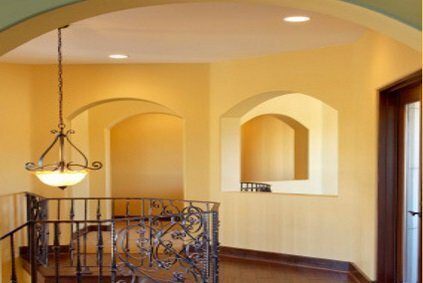 Are you searching for painters near me? Then you’re in the right place. Call for a Free Quote 281-223-1515.